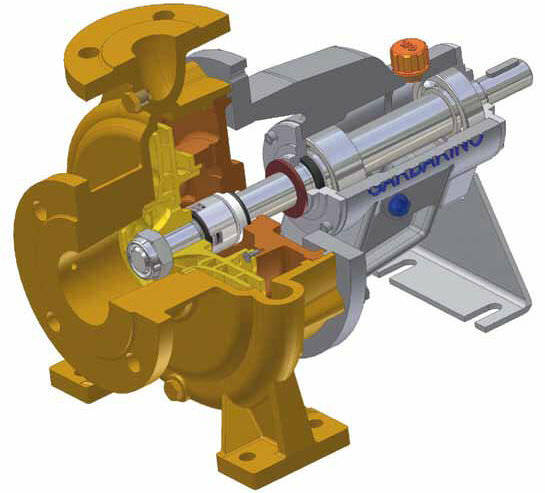 Condensate pump / electric / self-priming / centrifugal - MU - Pompe Garbarino S.p.A.
Hydraulics - Pneumatics > Pump > Condensate pump > Pompe Garbarino S.p.A. 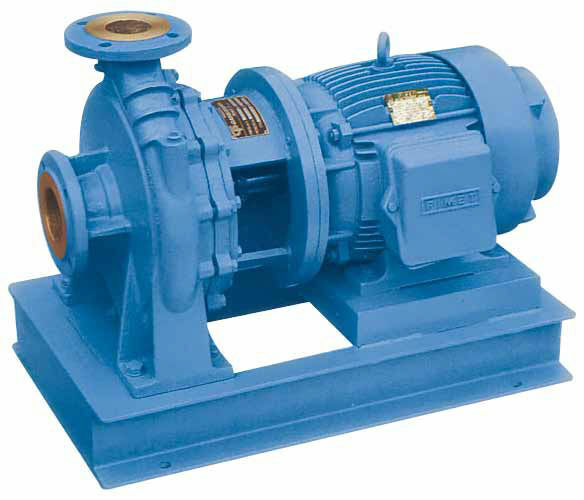 The EN 733 MU Series of End-Suction Centrifugal Pump, manufactured by Pompe Garbarino S.p.A., is specifically designed for fresh and sea water, condensate, oils, chemical and petrochemical products. 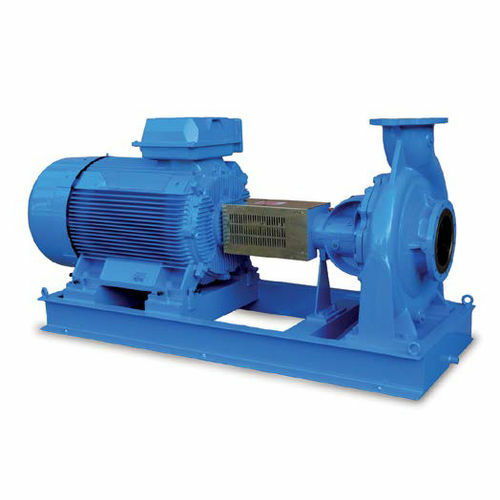 It is mainly used in shipbuilding industry, heating plants, air conditioning system, and aqueducts. 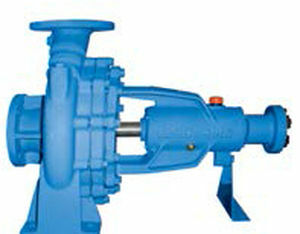 This pump is configured in centrifugal type, end-suction single volute casing, and single flow and axial inlet. 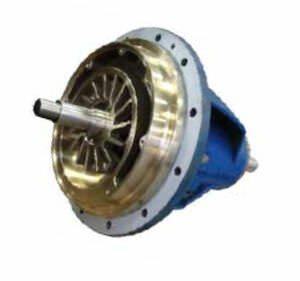 Moreover, the provided impeller is constructed in high efficiency, close type, statically and dynamically equal. The bracket is also made of cast-iron, bronze or stainless steel design for special executions. The single mechanical seal or cartridge type is complied to DIN 24960, and is designed for specific utilization or aggressive fluids. It can also work for temperature greater than 120 °C, and can suit the pump with a cooling chamber.